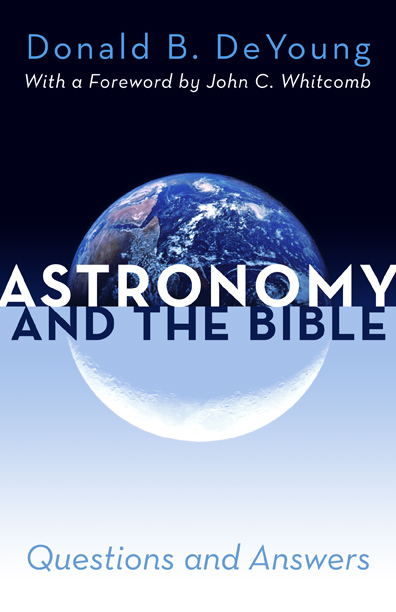 Astronomy and the Bible is a 155-page paperback which answers 100 intriguing questions about astronomy and science. 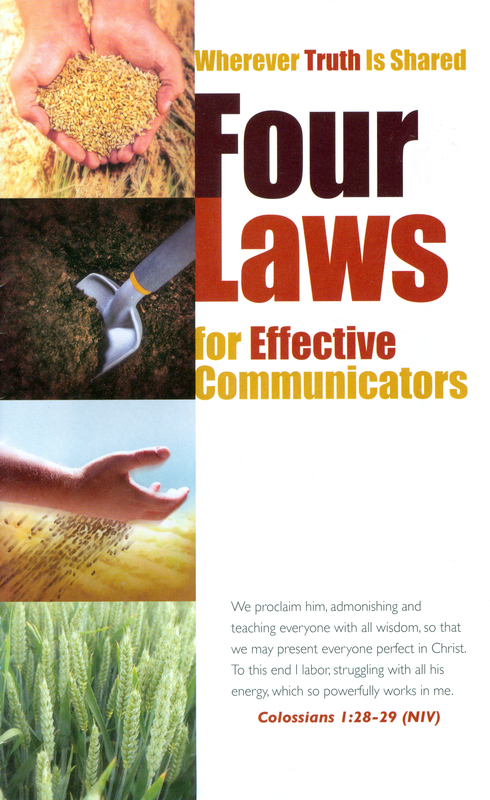 Written by Grace College professor Dr. Don B. DeYoung, it is subtitled Questions and Answers. The questions range across subjects such as the earth and the moon, the solar system, the stars, galaxies and the universe, and general science. 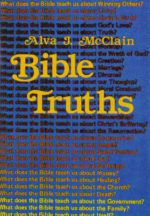 Published by BMH Books, Winona Lake, Ind., the book includes a new, helpful series of seasonal star charts for the Northern Hemisphere, along with a general index and a scripture index. 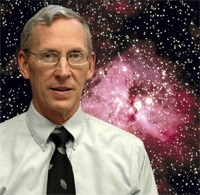 DeYoung, who has taught at Grace College since 1972, is known internationally for his work in creation science. He is president of the Creation Research Society and is the author of 17 books, including Pioneer Explorers of Intelligent Design, also published by BMH books. He and his wife, Sally, are members of the Winona Lake (Ind.) Grace Brethren church.